NEOLUG participated again this year at The International Women’s Air & Space Museum annual Family Day on May 5, 2018. 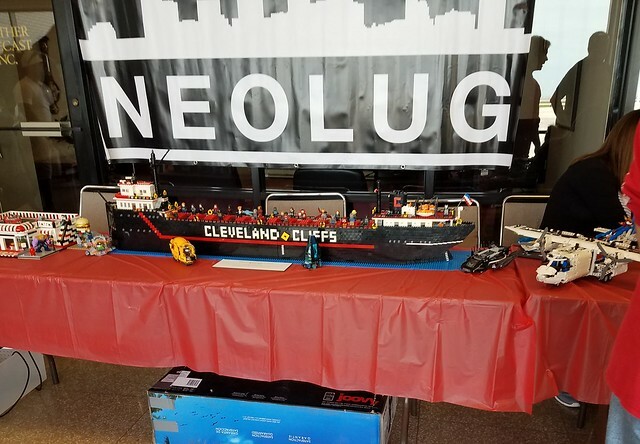 This year, NEOLUG featured several LEGO® creations during the event including Todd Wolf’s Mather recreation. 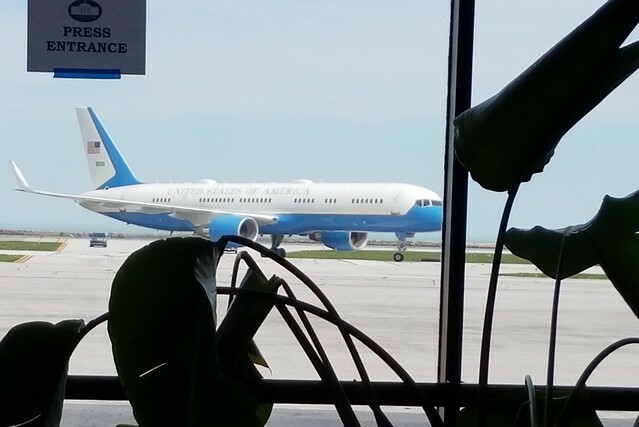 The surprise of the event was when President Trump landed at the airport for an event that was being held later that day in Cleveland Ohio. Next Post:NEOLUG is returning to the Westlake Porter Public Library!